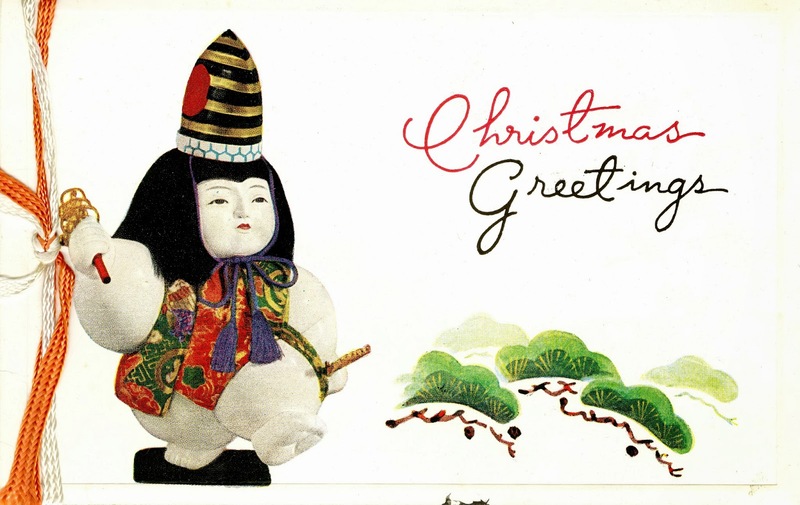 Enjoy a compilation of winter and Christmas greeting cards from Japan. 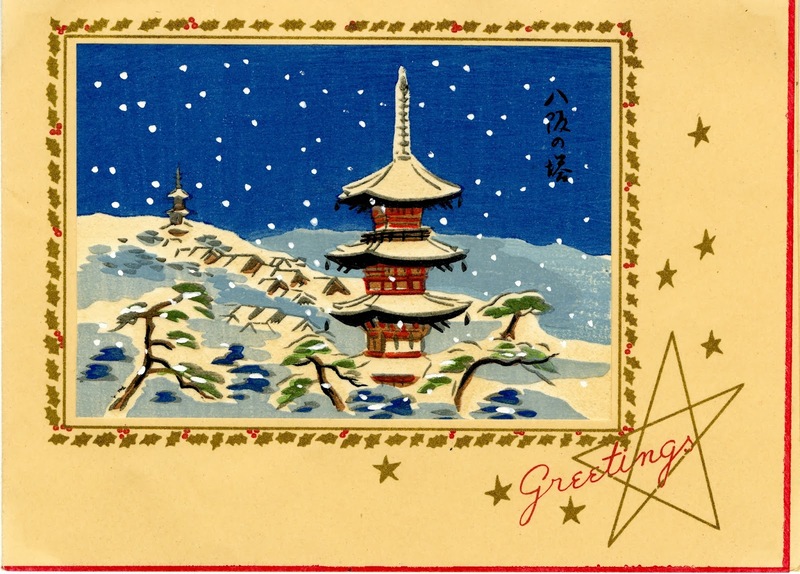 The cards were written to Dr. John Levi Cutler, an English professor at the University of Kentucky, by Japanese students who studied at UK during the 1950s. 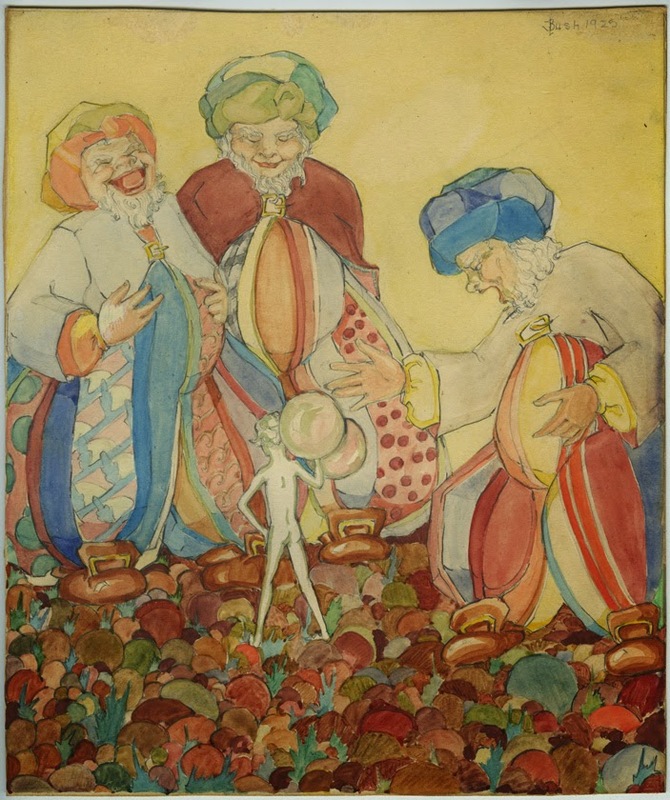 We recently received two vibrant, original watercolors drawn by the art editor of the 1925 UK yearbook, Lucile Bush. The donation of the watercolors was made in memory of Lucile Bush's first cousin, Nancye Bush Trimble Hodson Pettus, to whom Lucile gave the watercolors as a gift. 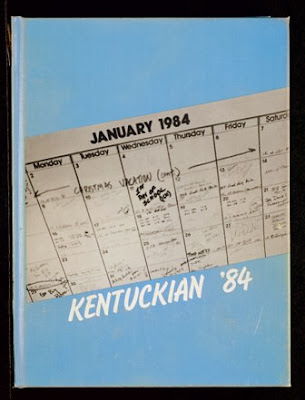 We are pleased to announce that Lexington city directories from 1838-1903 have been digitized and uploaded to ExploreUK. 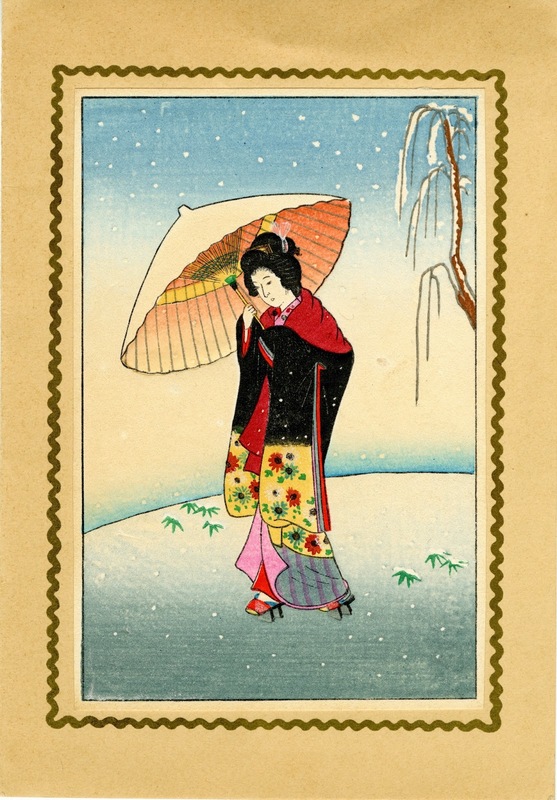 These are an addition to the 1904-1953 directories already available online. 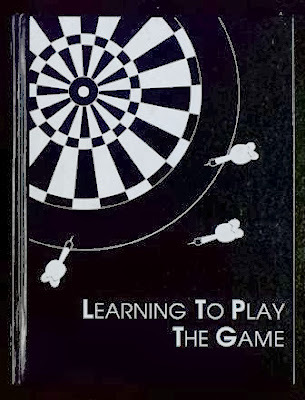 Not unlike today’s phone books and magazines, these directories are riddled with advertisements. 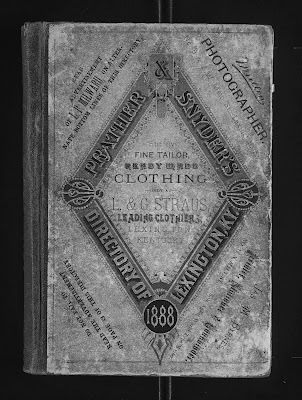 Check out the cover of the 1888 directory. By December of 1905 the University had purchased a telescope for $1,000 but there were no accommodations for its mounting. 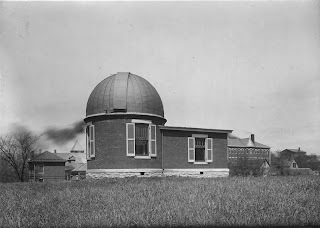 It was recommended to the Board of Trustees that to build a suitable observatory building and to cover the cost for proper care of the telescope would cost around $2,000. A request was made to the Board of Trustees that an appropriation in that amount be named. This first campus observatory was located on the northeast corner of what is now McVey Hall. 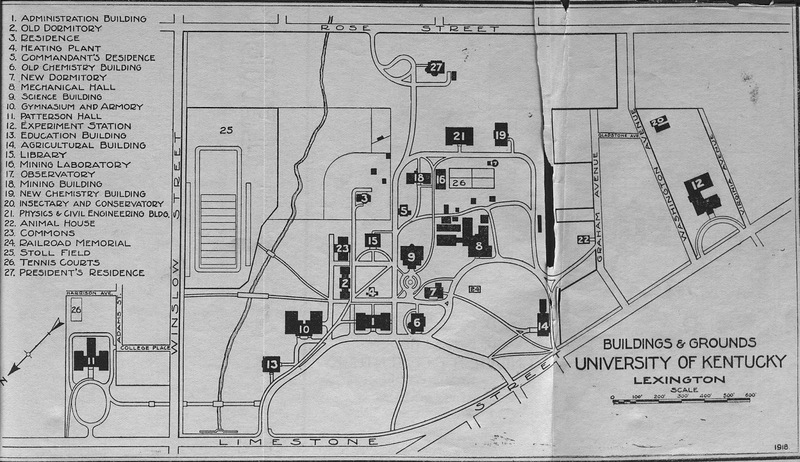 By 1928 the University campus had grown. 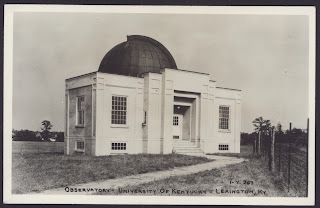 The Board of Trustees minutes reflect the need to move the observatory because it was in the way of the new recitation building that was then being built. It was stated that although it was convenient to have the observatory building close to the university center so that students could reach it during the intervals between classes that it was almost useless because there was now insufficient elevation all the way around, and the reflected lights from the city interfered with viewing. 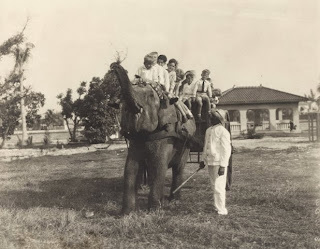 In 1929 President McVey presented to the Board the matter of the observatory which had by then been removed from central campus. 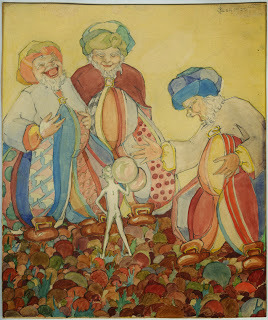 He recommended that the observatory be reconstructed at the head of Woodland Avenue on the University farm, indicating that this location was quiet, out of reach of the city, and would be fairly suitable for observation purposes at that point. The motion was made, seconded, and carried. 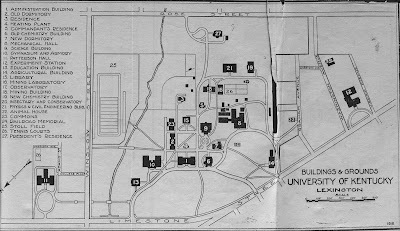 In 1930, bids were put out for construction and it was completed in 1931. The observatory contained two refractor telescopes, one equatorially mounted 8-inch and one, 2/12-inch. A 20-inch reflector telescope was purchased soon after. Through the telescopes, one could see craters and mountains on the moon, various planets, comets, and stars. 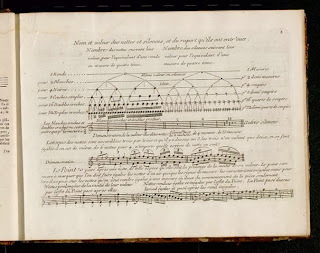 A photographic attachment was added to the telescope for making pictures of astronomical observations. The observatory was ultimately constructed on the experiment station farm at the intersection of Woodland and Hilltop Avenues. By 1959, Cooperstown had been constructed and lights were once again interfering with viewing so a new observatory location was once again under consideration. At this point, the observatory was open to the public every Thursday evening from 7:30-8:30. 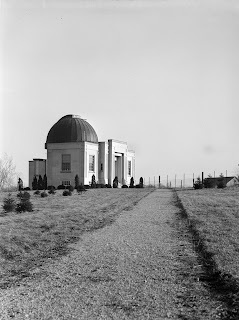 However by 1963, the observatory was considered surplus to the needs of the University and dismantled in 1965. The telescope and dome were given to Eastern Kentucky University. In 2008, the third campus observatory officially began operations. 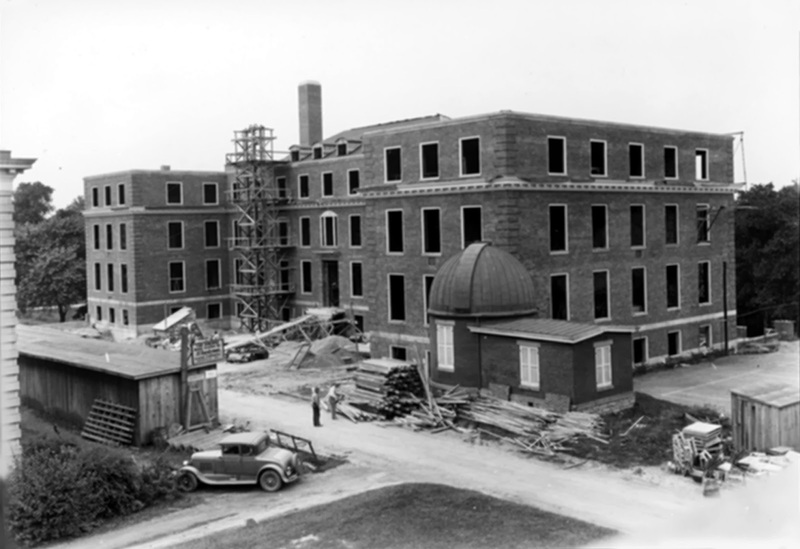 The MacAdam Observatory was built after a $250,000 gift from Keith and Phyllis MacAdam initiated the project and was matched by the Research Challenge Trust fund. 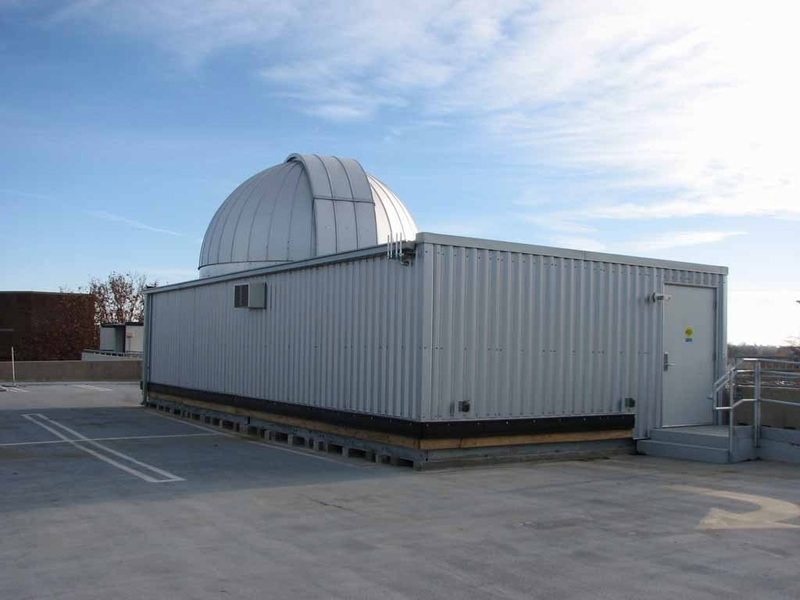 The MacAdam Student Observatory is a University of Kentucky building located on top of parking garage structure #2 that is used by faculty and students for research and learning. The MacAdam Student Observatory staff are pleased to welcome the public to the facility and present a program of public outreach on every second Thursday of the month. 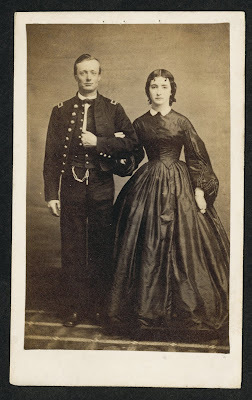 The Union Army commemorative photographic album (dated circa 1861-1864; 0.62 cubic feet; 55 items) includes 50 photographs in an album and 5 loose photographs. 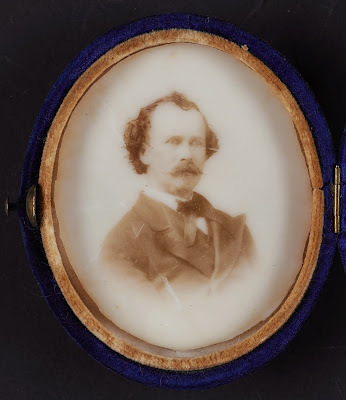 These prefabricated commemorative photograph albums were available for sale during the civil war and contained pictures of Union officers and soldiers. 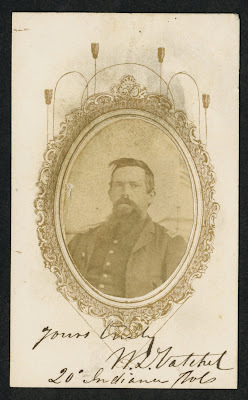 Subjects of the photographs include Abraham Lincoln and many majors, generals, and soldiers in the Union Army. 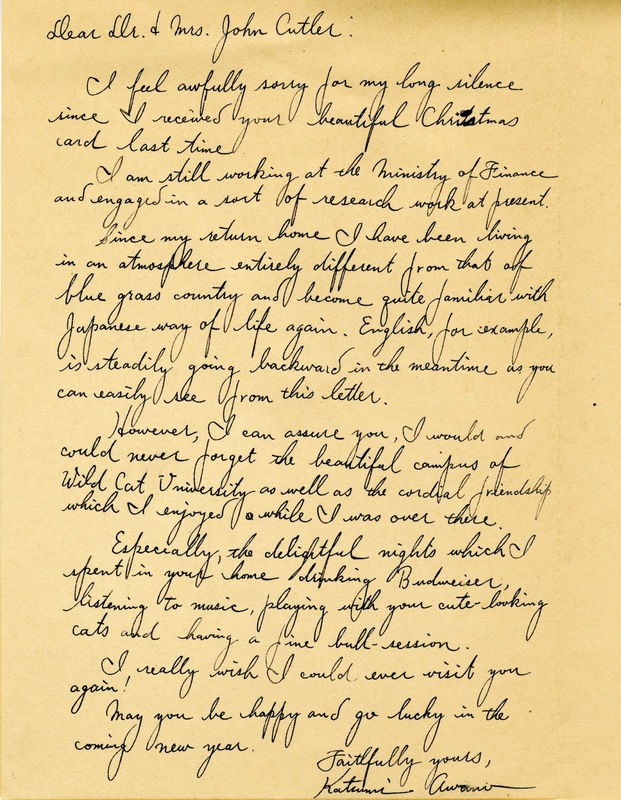 We’re pleased to announce that the microfilmed copy of William Walter Cleary’s diary has been digitized and made available on KDL. 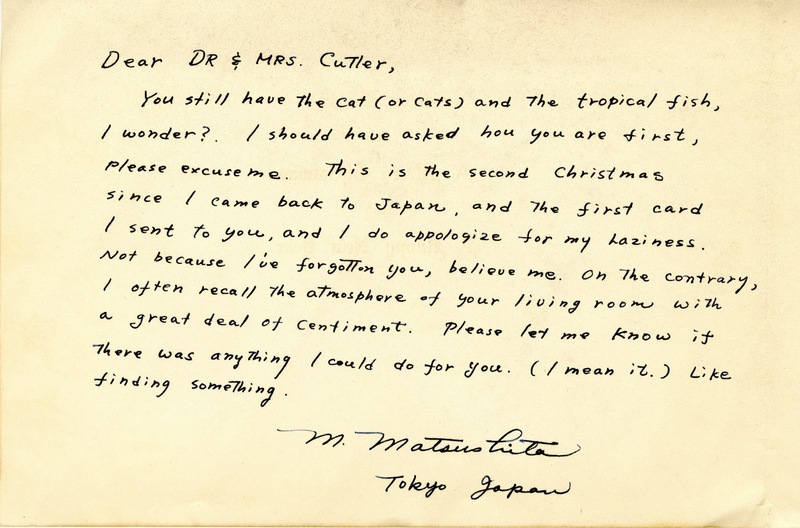 The original microfilm also includes a typed transcript of his diary. 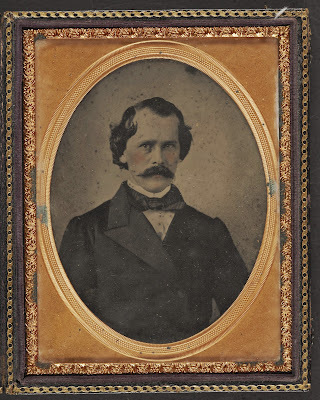 The diary dates from June 1862 to April 1864 and was kept by William Walter Cleary while employed as a clerk in the Second Auditor’s Office of the Confederate States Treasury Department. 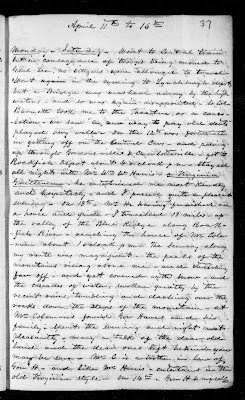 Entries in the diary discuss family news, Cleary’s journey through Kentucky and Tennessee in the fall of 1862, the Richmond Bread Riots in March 1863, local reaction to George Stoneman’s cavalry raid on Richmond in May 1863, Cleary’s brief service in Company D of the 3rd Infantry, Local Defense Troops, the arrival of Confederate wounded following the battle of Chancellorsville, and news of the Vicksburg and Gettysburg campaigns. 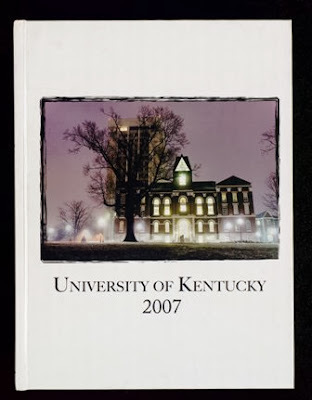 University of Kentucky yearbooks from 1976-2012 were recently uploaded to ExploreUK and the Kentucky Digital Library. This is an addition to the 1894-1975 yearbooks already online. The 2013 yearbook will be added soon. 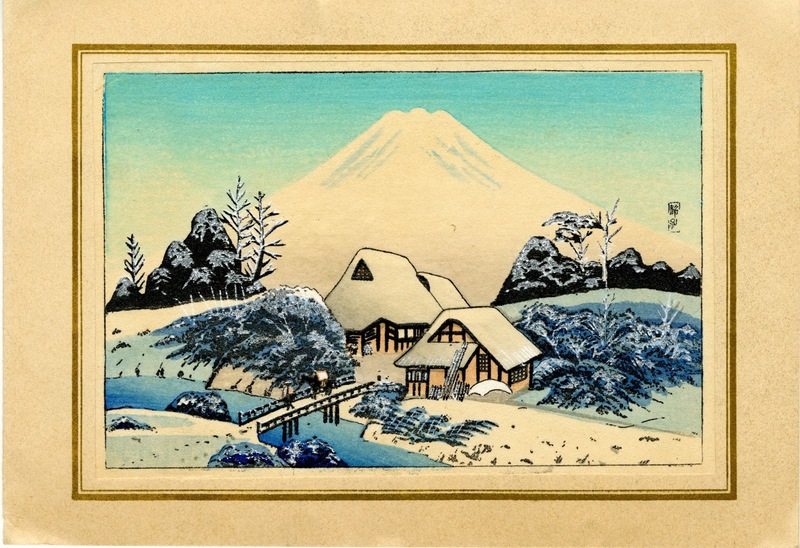 Special Collections is pleased to announce the next film in its new movie series, Reel to Real: Special Collections at the Movies, on Tuesday, Nov. 19, 2013, at Worsham Theater in the University of Kentucky’s Student Center. The series explores popular movies through a historically accurate perspective based on primary source materials found in Special Collections. Screenings are free and open to the public, and will be held in Worsham Theater. 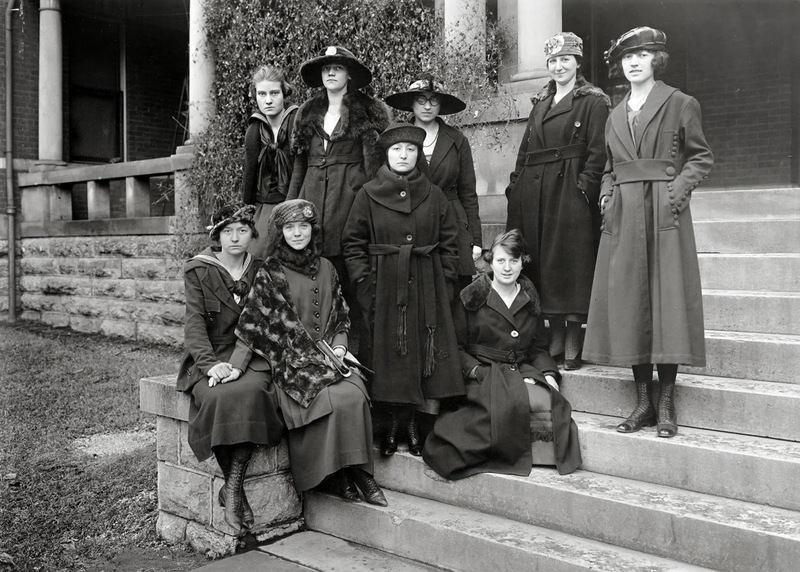 The oldest literary society to remain on the University of Kentucky campus was the Union Literary Society. It was formed in 1872 by the consolidation of the Yost Club and the Ashland Institute and was operated under a charter from the Legislature. Eventually, the society had a well-furnished hall in the Main Building which housed a library due in part to an appropriation from the state. 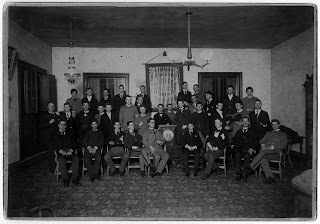 The society held weekly meetings devoted to declamations, essays, and debates. 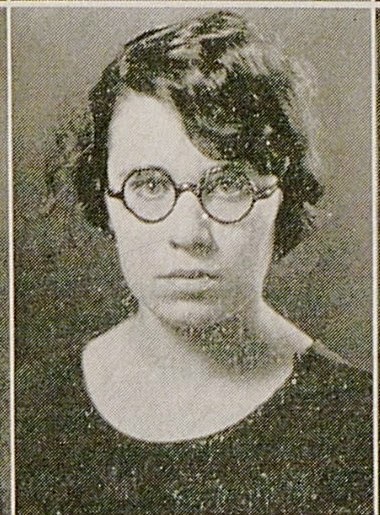 The society held an annual oratory contest on February 22 of each year. 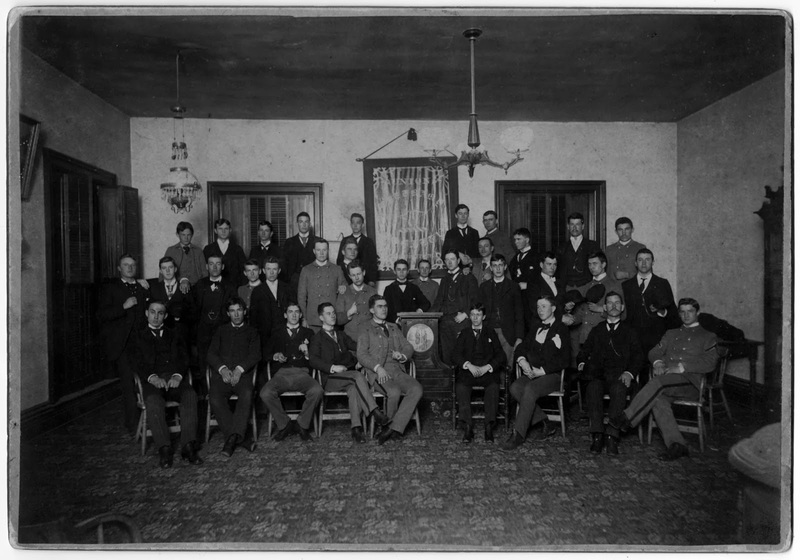 The Union Literary Society was formed at the Agricultural and Mechanical College while part of Kentucky University. 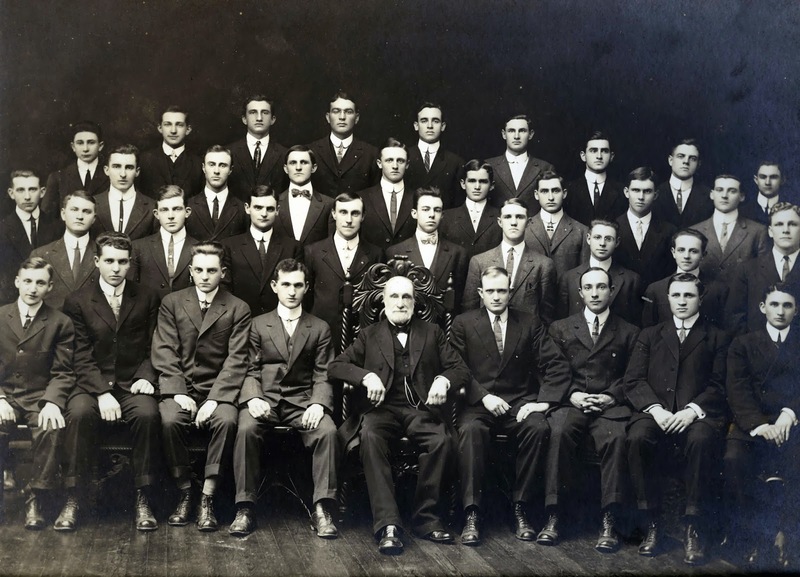 The Patterson Literary Society was formed in 1887 under the suggestion of Governor Knott and named in honor of President Patterson. The society was chartered in 1888 and was also provided a room and a good library. 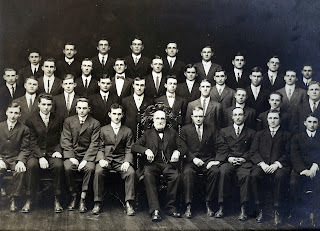 The Patterson Literary Society had a similar contest held on March 26th of each year – the birthday of President Patterson. In 1882, the Philosophian Society was formed by women of the college for literary improvement and social pleasure. The society also had a well equipped hall for the meetings and events. 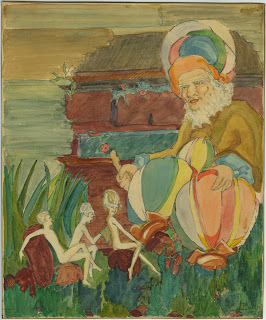 In addition to their weekly meetings, the Philosophian Society provided public events consisting of declamations, essays, criticisms, and orations once every year.